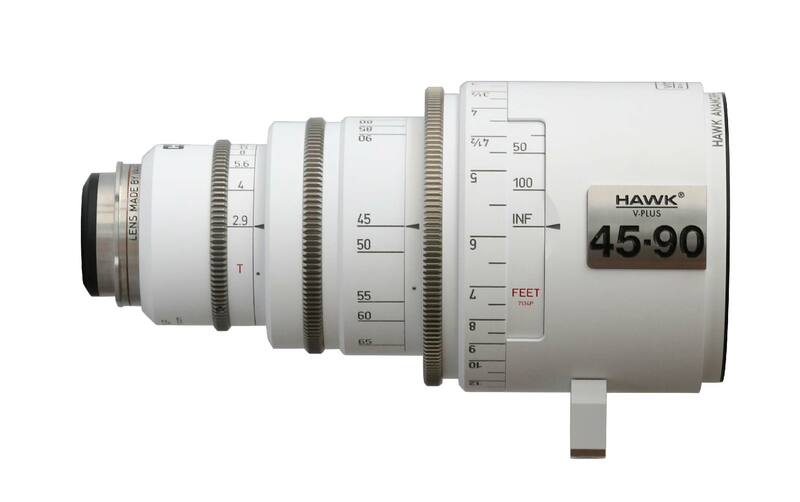 Vantage introduced their new Hawk V-Plus Vintage ’74 Front Anamorphic 45-90 mm T 2.9 Zoom Lens at Camerimage. 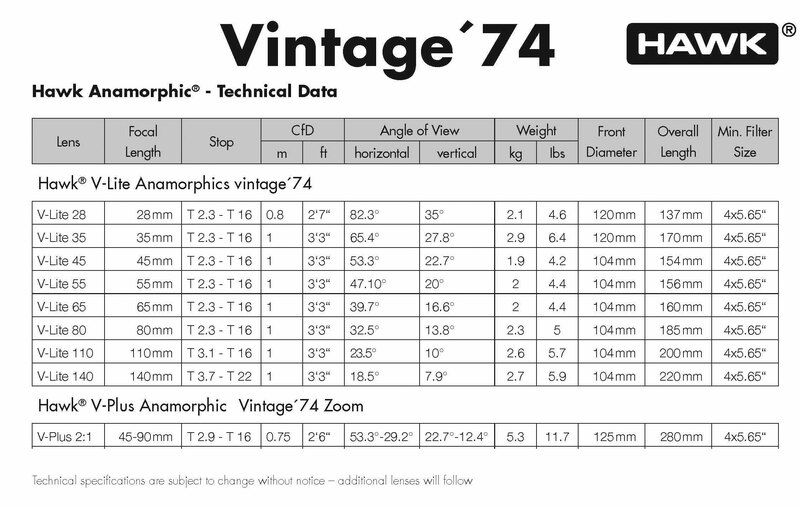 It is one of the few front anamorphic zooms on the market — providing glorious oval bokehs and the ever-popular look of front anamorphic lenses, along with vintage low contrast, flares, aberrations, vintage coatings — all in a modern mechanical housing that works with the latest accessories, matteboxes, and lens controls. 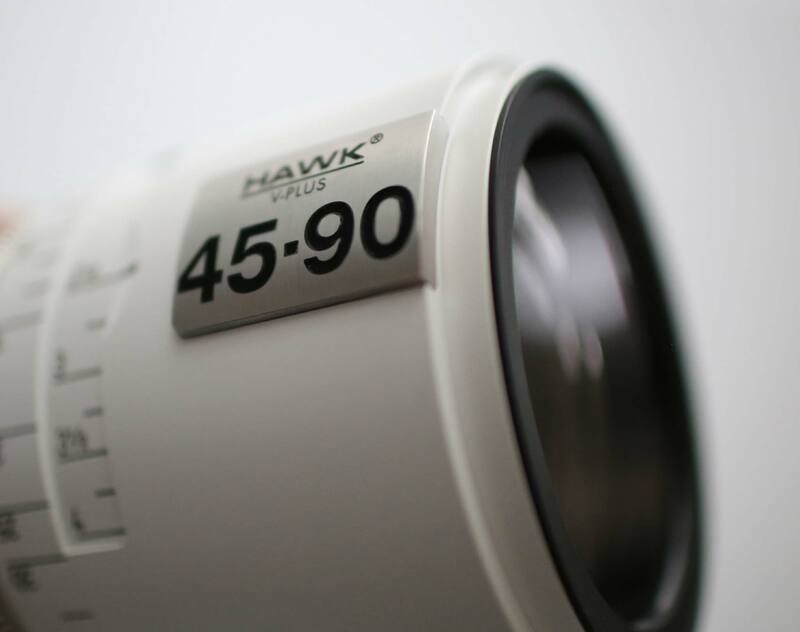 The new Vintage ’74 zoom provides similar performance and the signature ‘70s look of the Hawk V-Lite Vintage’74 Anamorphic Primes. 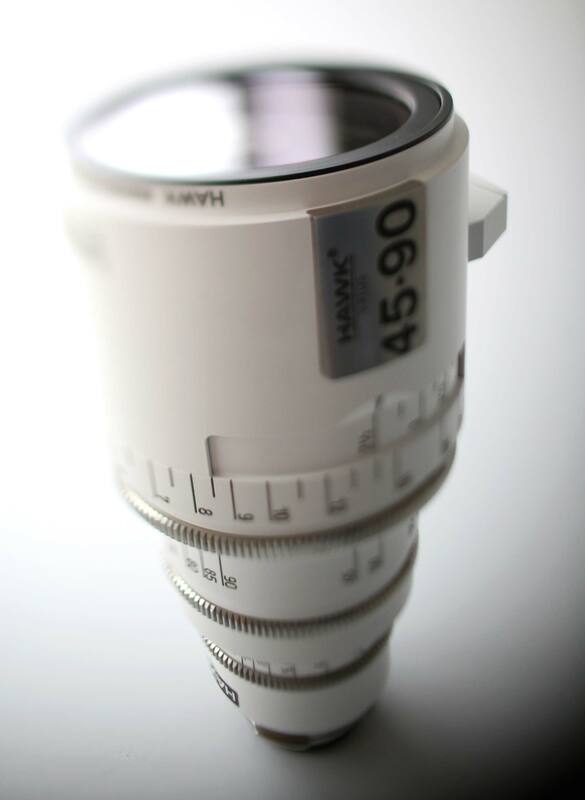 The set includes: 28, 35, 45, 55, 65, 80, 110, and 140 mm Primes, and the new 45-90 zoom.